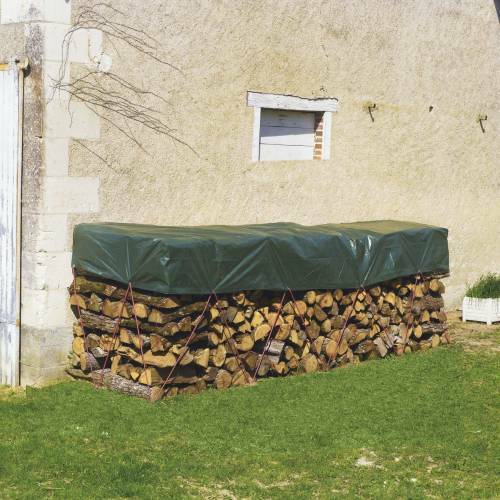 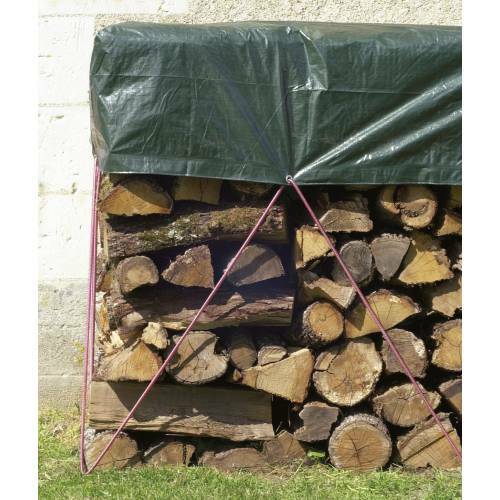 To protect fire wood from the rain. 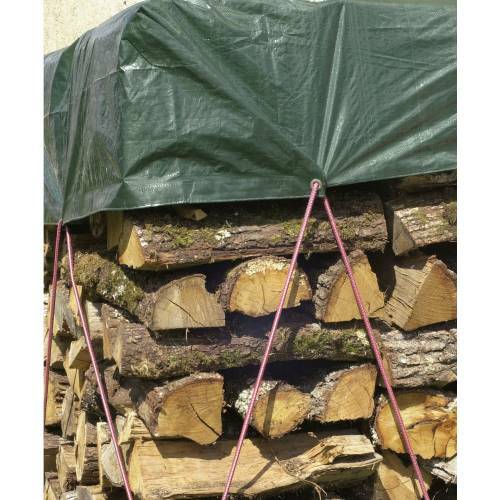 -Tarp of woven polyester (90gr/m2). 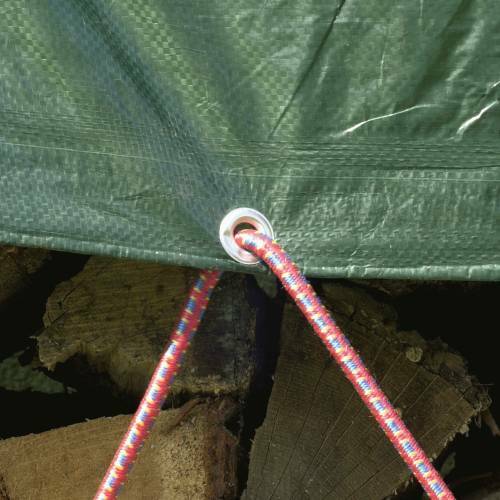 - Eyelets every metre, to help hold it in place.